I love this recipe for coffee cake. 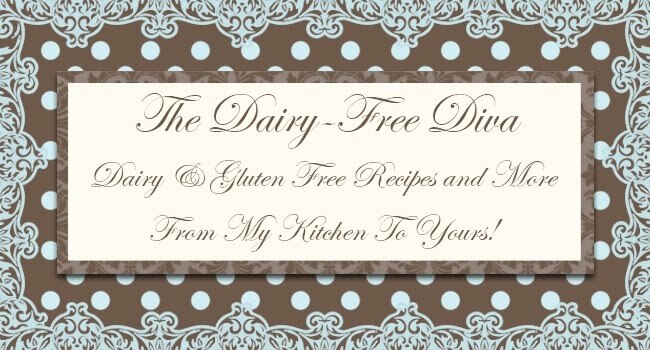 Not only is it dairy free but it is also fairly low fat! One of the best parts is that you can switch out the fruit for any other fruit or berry that you like! Our favorites to use in this coffee cake are rhubarb, blueberry, or blackberry. Cream applesauce and sugar together. Beat in egg whites, one at a time. Mix in dairy free sour cream and vanilla. Mix flour mixture into wet ingredients. Spread in a greased 9 x 13 baking pan. Mix together topping ingredients until crumbly. Bake 30 to 40 minutes or until done.